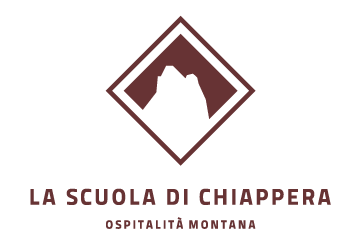 The School of Chiappera staff is completely at your disposal for customized accommodation and food services. Do not hesitate to contact us for all information regarding Chiappera and surrounding areas (excursions, transport means, events, etc.) and for guided excursions.